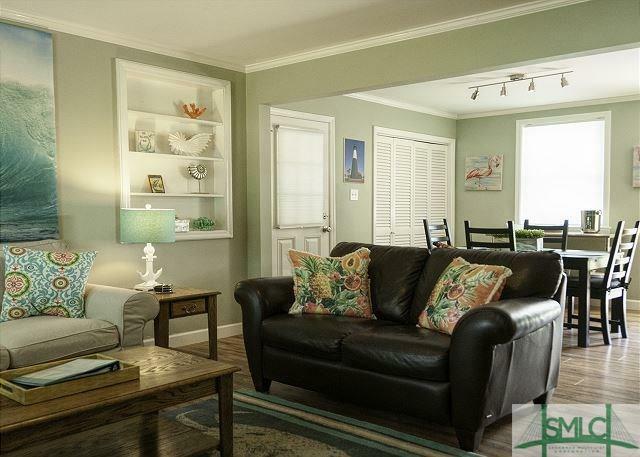 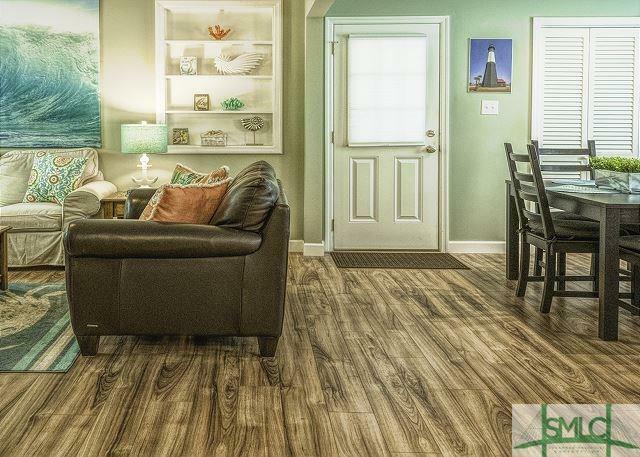 Cute Tybee cottage currently on a vacation rental. 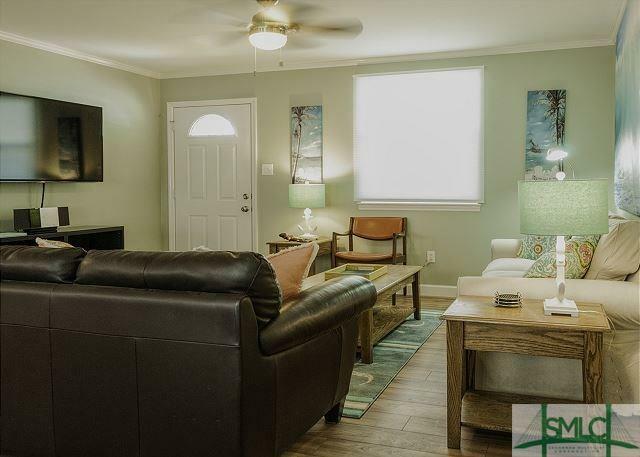 Renovated and turn key. 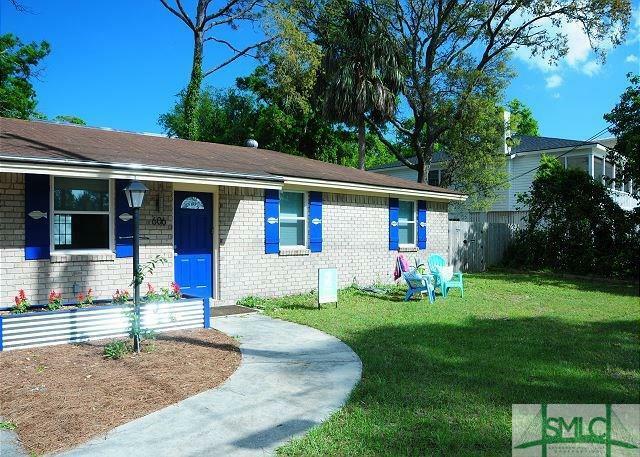 This 3 bedroom 1 and a half bath offers an open living dining & kitchen concept, screened-in porch, outside shower and deck for grilling and entertaining Not in a flood zone so flood insurance is not required but would be cheap to purchase.Rental history available.